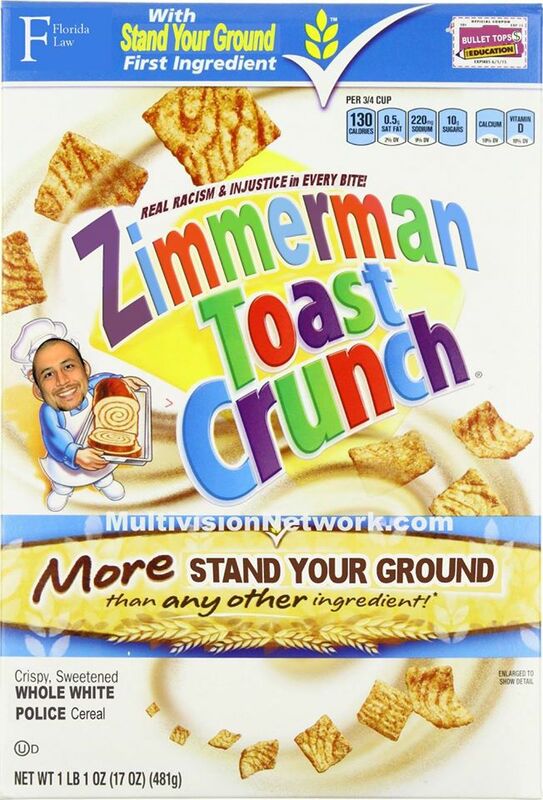 It’s a new breakfast cereal… Here it is!! Hahaha!! !